 starstarstarstarstar" Great product and service. " Thanks for the great parts. Installation went well and the parts have been working great since. Much better ride now and good package deal for the tie rod ends and upper/lower ball joints. Can I purchase just the boot of the moog-k90255? 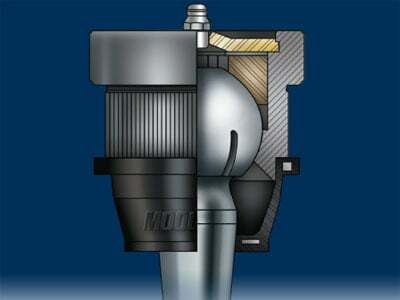 Does Moog offer just the ball joints dust boots for the moog-k90255? 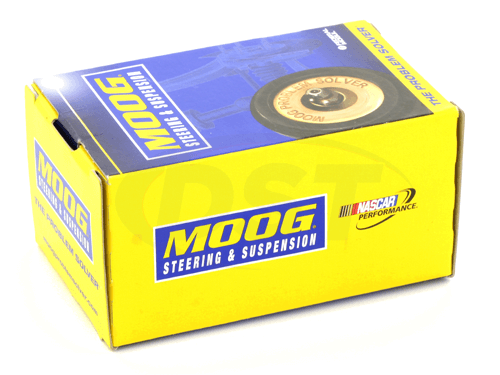 Unfortunately Moog does not offer just the dust boots for their ball joints or tie rod ends. Does Moog Part k90255 include a pair or is it just one part? Moog Part k90255 is sold individually and not as a pair. 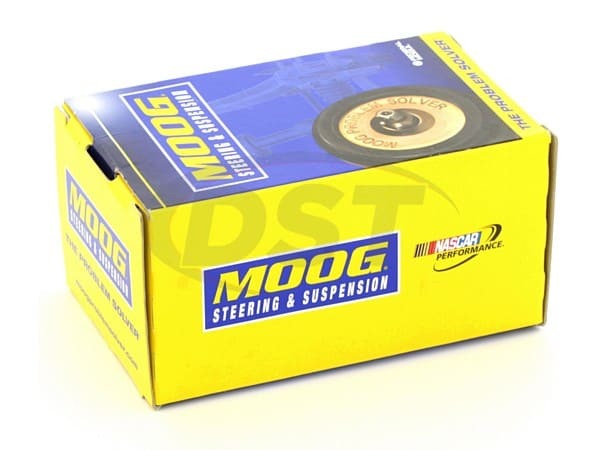 What is included in the Moog Front End Steering Rebuild part k90255. Unfortunately Moog does not sell their dust boots alone. We do have universals we could try but you would have to provide the measurements to us to match a boot up for you. Does 1 quantity mean one ball joint? or a set of two for part number k90255? 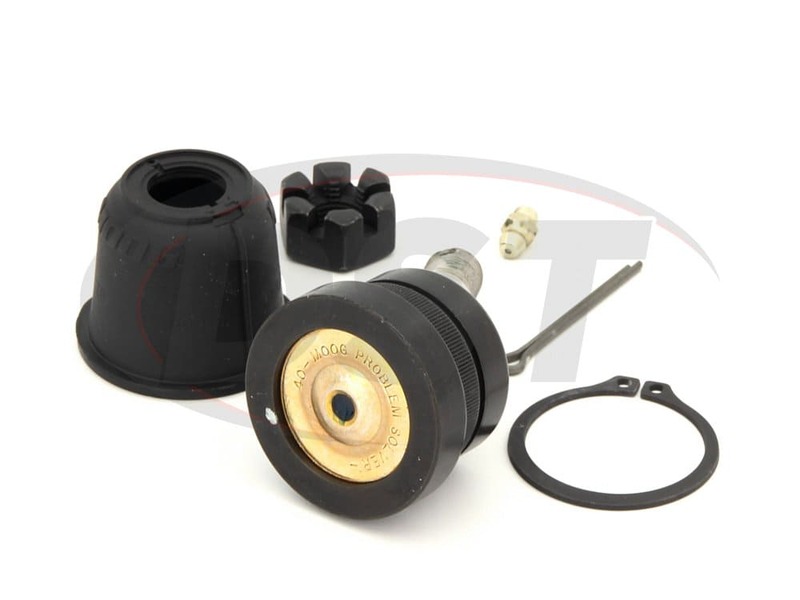 Part number k90255 is sold individually, it will only come with 1 ball joint. 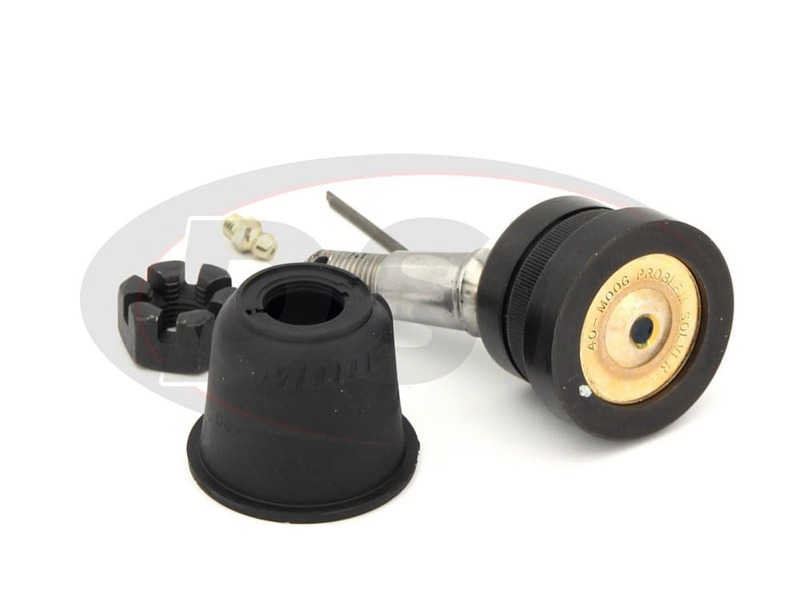 Where can I find the replacement dust boot from the K90255 ball joint? 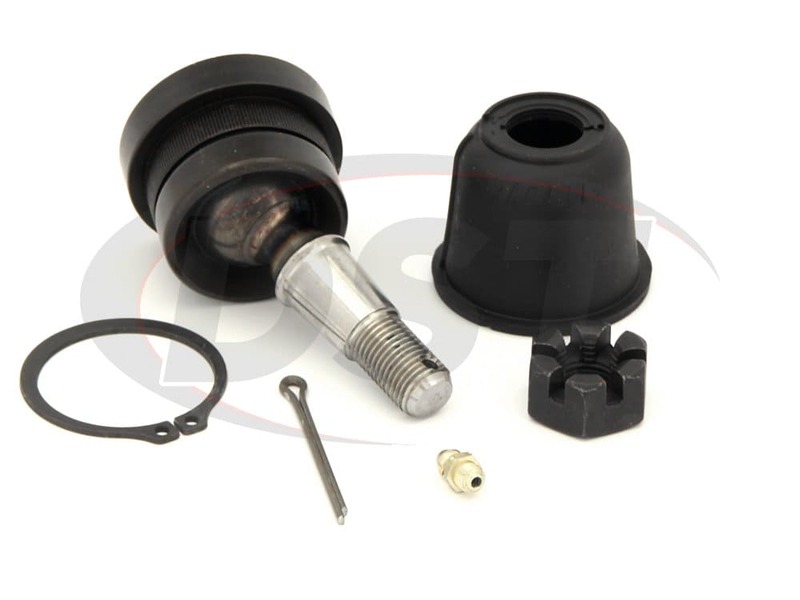 Does part number k90255 come with 1 or 2 ball joints? 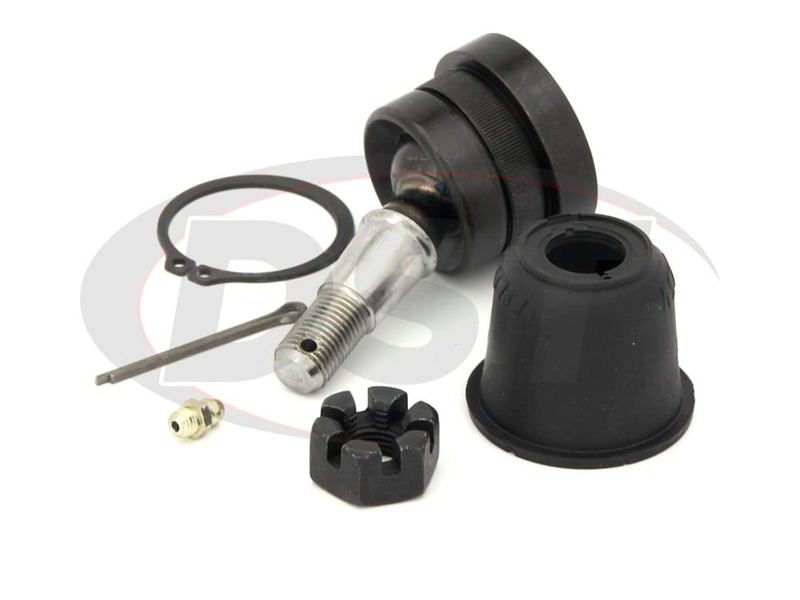 Part number k90255 comes with 1 ball joint. Does k90255 come with new dust boots like pictured? Yes, part number k90255 will come with the new dust boot. How do you grease the ball joint K90255? 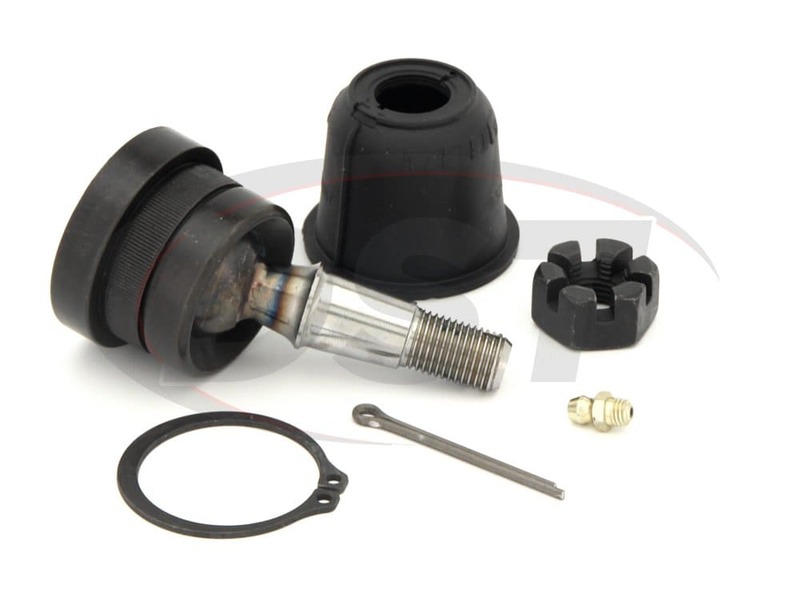 I tore the rubber boot installing it on the ball joint, need part # to order replacement please?